Click on Each Event to Learn More! event title, date and time, location, short description, and any external link (i.e. registration page, Facebook event page). 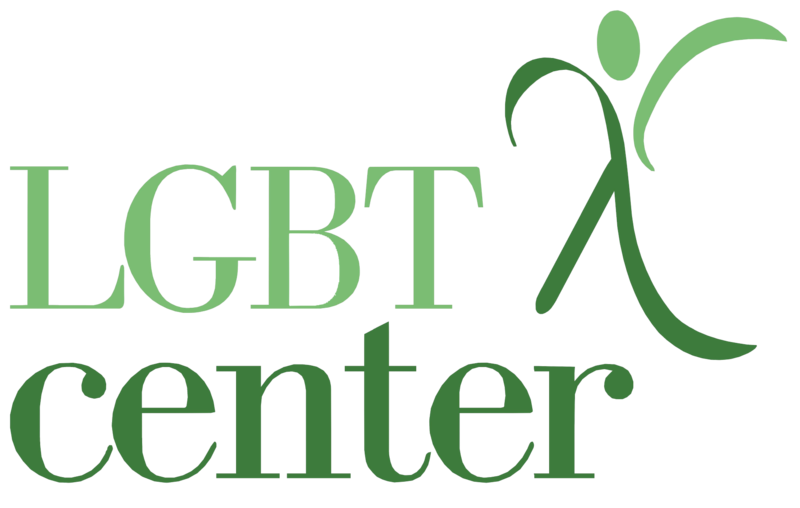 Your event must be relevant to LGBTQ+ communities, take place in Central PA, and in line with the values of the LGBT Center. If approved, allow up to one week for us to post it. Thank you!